HomeThe End Of The Internet As We Know It…Could It Happen? By now, many of us are aware that the Legal Affairs Committee (or JURI) of the EU Parliament has voted in favor of controversial proposed changes to copyright legislation in the region. These measures are related to the reproduction and distribution of some content types on the internet and are widely viewed as detrimental to the freedom involved in doing the same. The main clauses associated with this change in how copyright is enforced on the internet are articles 11 and 13 of the proposed directive 2016/0280 (COD). Many groups, lawmakers, and interested parties claim that the adoption of these articles will lead to vastly increased censorship online. As of 20th June 2018, the JURI votes on this subject were narrowly in favor of both proposed articles. So, will this be the end of the ability to share links and images online? Article 11 of the proposal would require anyone who wants to share a link, even containing a short line from a news story or headline, from a publisher who provides such content, will need a specific license from the said publisher before doing so. This means that the sharing of news may end up much more tightly regulated and monitored than ever before. Some of the publishers hailed this proposal as a positive move in their favor. 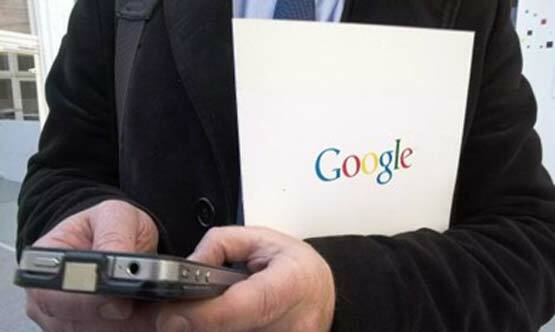 They have reasoned that this regulation will put more of the revenue garnered from news-link sharing in their hands, whereas under current circumstances, search engine leaders (i.e., Google, Facebook, etc.) see the bulk of this in the form of users searching and finding links. However, the same publishers appear to have overlooked the fact that they are the ones who will have to pay for these licenses under article 11. This could be widely viewed as a negative step towards increasing bias, as well as a lack of access to news content online. The rationale behind this perspective is that those publishers who are in a position to pay licenses will be the ones releasing the stories, and thus, they are those who are in control of public perception. In addition, these guidelines may dissuade or entirely remove smaller publishing bodies from the market. This, in turn, can take a toll on the freedom of speech and expression online, over time. Article 13 was proposed by the committee to enforce the terms of article 11 since it provides for the monitoring of online content so that all links are licensed. Article 13 also appears to exist to legalize content-scanning for copyright infringement, in general. This can be facilitated by companies whose services are tailor-made for large-scale surveillance such as these. In addition, these agencies may be located outside of the EU, most likely in the United States. This cannot be good news for those who prefer to be in control of their data and activities online as much as possible. Also, article 13 is potentially incompatible with some other EU and human rights laws. Will These Proposals Come into Effect Soon? These proposals are, in fact, nowhere near final approval or implementation. The next step in this process is a parliamentary plenary, in which all members of the European Parliament (or MEPs) will convene to vote for or against them. Therefore, EU citizens who may have taken issue with these developments can contact their respective MEP and register their objections. The plenary vote on articles 11 and 13 will take place on either the 14th or 15th of July 2018 in Strasbourg. Proponents of the new Copyright Directive proposals claim that they will enhance “fairness” for creative contributors who post their content online. 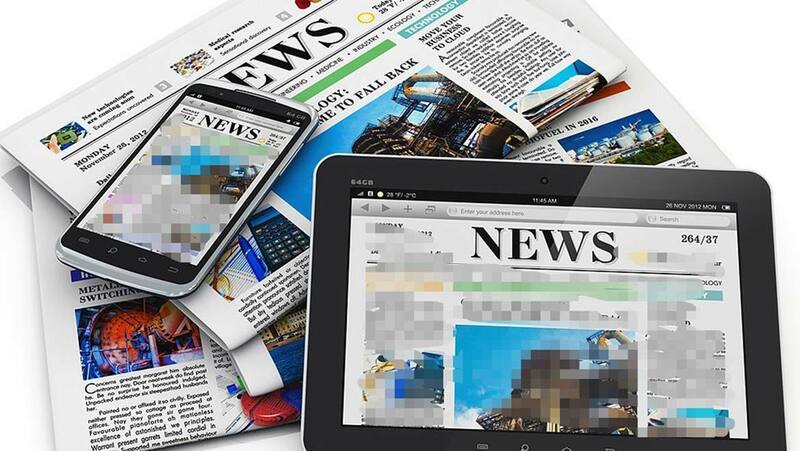 It can also be argued that these restrictions have been formulated to tackle news link aggregators, which, as research has found, has damaged public perceptions of news content online. On the other hand, the purchase of the licenses that would be mandated under article 11 would remove any obstacles to news aggregation. But, if the proposals in question fail, they may require replacement with more sophisticated alternatives that do not impinge on online freedoms while promoting quality news sources in digital media. In any case, we now have less than a month to follow the development of these laws, which may have a fundamental effect on the future of the internet.